A ready fleet ranging from 600 - 2,000 BHP. We have a Ready Fleet of ABS Barges ready to be put on the job. ABS crane barges to handle the heavy lifting. Marine Safety and USCG Subchapter M Compliance is Job #1	Read more! Dale Martin Offshore and Roy Marine have merged operations and management to become “IntraTug” (Intracoastal Tug and Barge Company). The consolidation of a combined 120+ years of management experience, highly qualified personnel, and reliable assets come at a time in our industry where new regulation will task small business owners like never before. 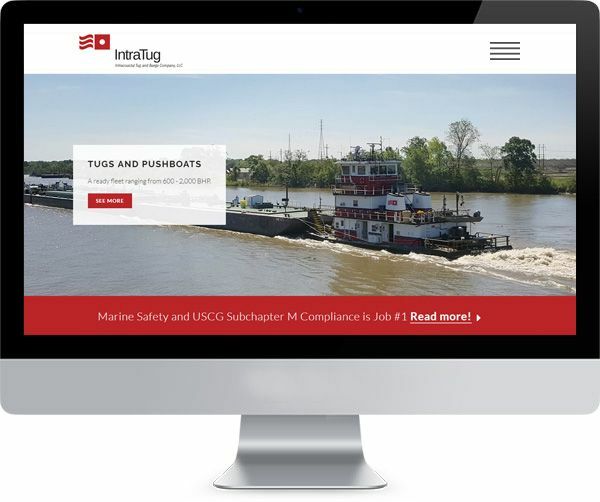 IntraTug is an industry leader in providing compliant personnel and vessels to the inland and coastal waters of the US Gulf of Mexico and Eastern Seaboard. 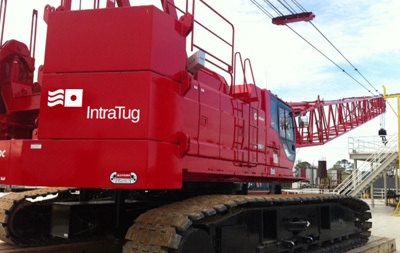 IntraTug’s focus is delivering horsepower and barges to the dredging, construction and marine transportation markets. IntraTug has decades of marine experience serving the Gulf Coast and has a ready marine fleet ready to go to work for you. We're ready to go to work for you. Feel free to drop us a line and someone from our professional staff will be glad to explore your needs. Explore what IntraTug has to offer. We are looking for folks who have a solid safety record, strong work ethic and a committment to excellence. Jump aboard our careers section. 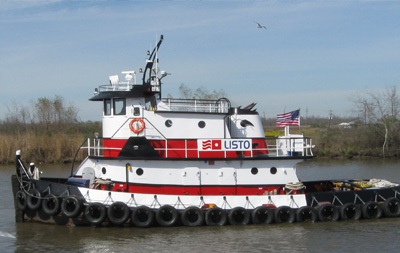 We offer a wide range of tug boats for use in both in Intracoastal and offshore applications. 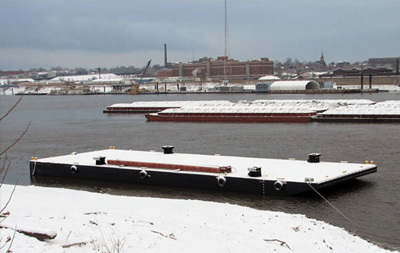 IntraTug offers reliable and quality ABS deck & spud barges and professional marine management . IntraTug offers reliable and quality ABS crane barges for a variety of oil & gas and marine projects.